Welcome to our High Park & Bloor West Dental office! The Little Green building is dedicated to providing you with personalized and gentle care. We strive to treat our patients using the most up-to-date materials, technology and skills. Come visit us today at 265 Jane Street. 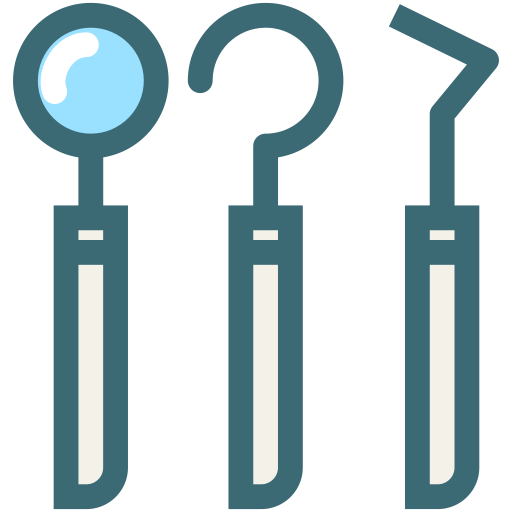 Our mission is to provide dental care to our patients in such a way that they enjoy their teeth throughout their lives with minimal amount of dental work. The very atmosphere at the Little Green Building is warm and friendly. As a small practice we quickly get to know our patients and treat them as part of our family. For some people going to a dentist can be stressful. Knowing that, we always create a friendly and welcoming environment to help them overcome the apprehension and feel quite comfortable. Cosmetic dentistry is focused on helping our patients achieve their ideal teeth. White fillings are designed to be difficult to see and can be almost impossible to spot when the shade matches well. 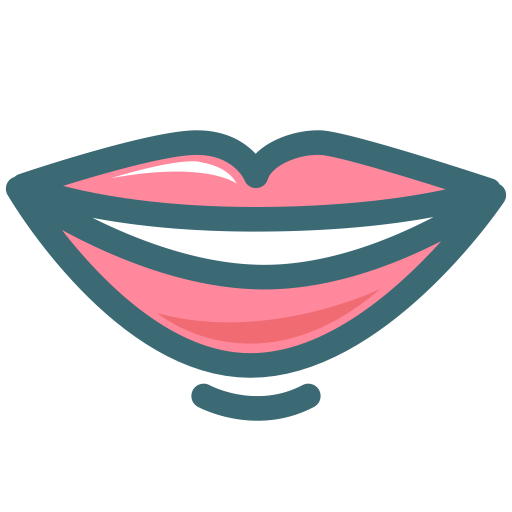 Porcelain veneers can help your improve your smile. They can work to conceal gaps, stains and chips! 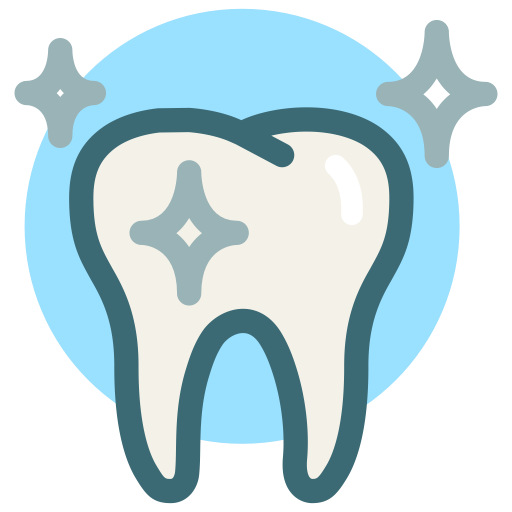 Crowns are used when a tooth is broken or heavily damaged. 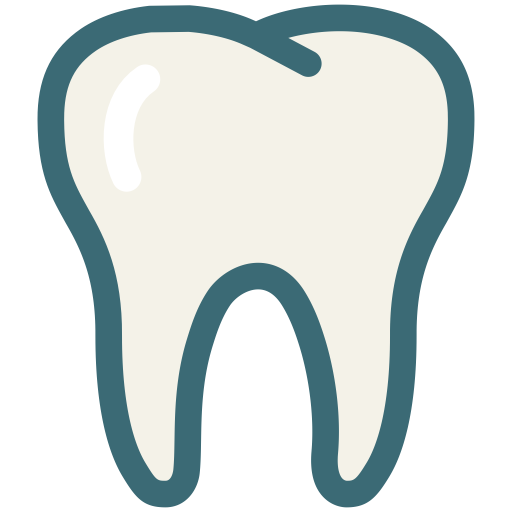 Bridges are used when a tooth is missing. 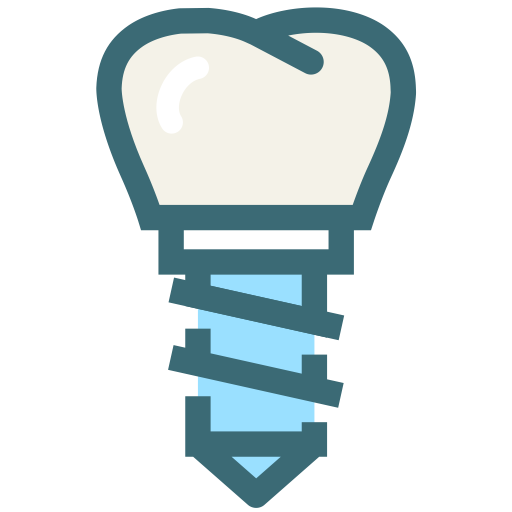 An implant is used when teeth are missing by creating an artificial root using titanium alloy. Root canal therapy is used to save a tooth that has been damaged by decay, an infection or trauma. 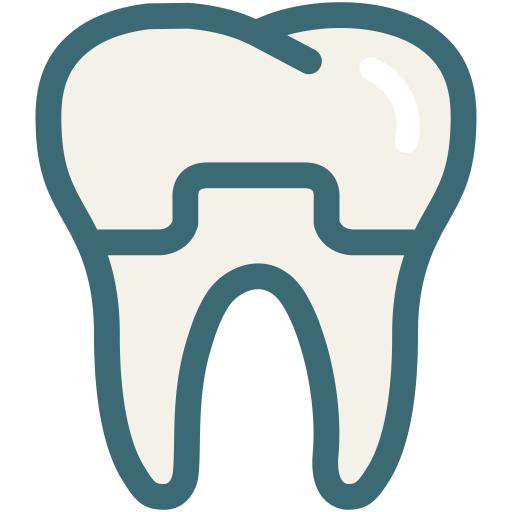 If a tooth can no longer be repaired it may need to be extracted. 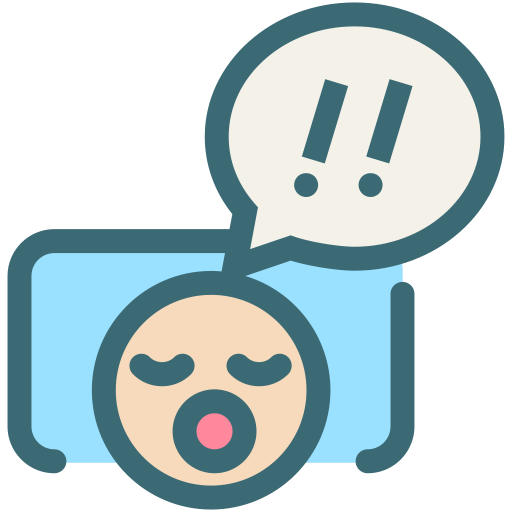 Anesthesia is used to a create a painless process. 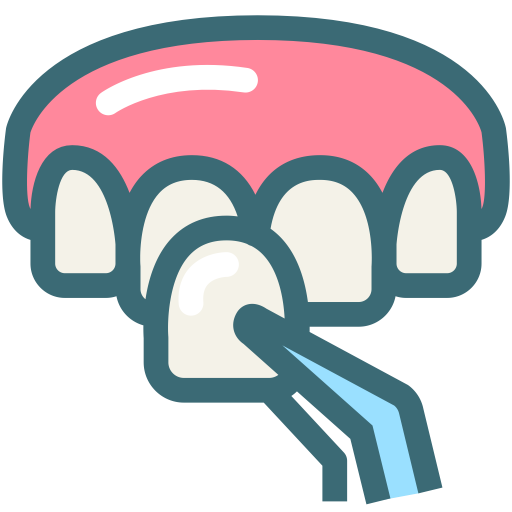 Dentures are used most often when multiple teeth are used and can help patients restore chewing and speech functionality. Periodontal disease is known to be a major cause of tooth loss. Identifying and treating it early is important. Professional cleaning is important for preventing future problems and can help avoid expensive repairs. If you find yourself grinding/clenching your teeth in your sleep you might need a night guard. Protective mouth guards can be used to protect your teeth when playing certain sports. 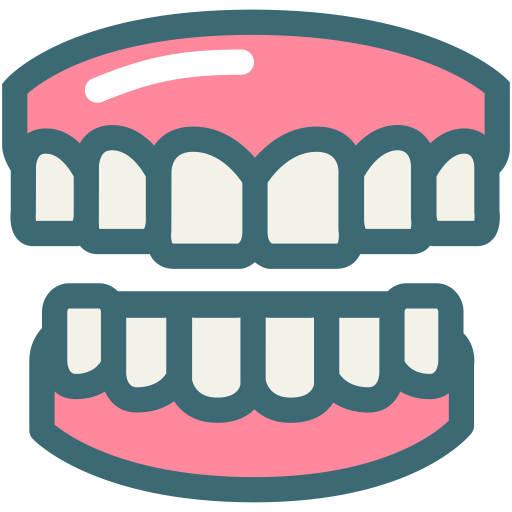 We make custom guards to fit your teeth. 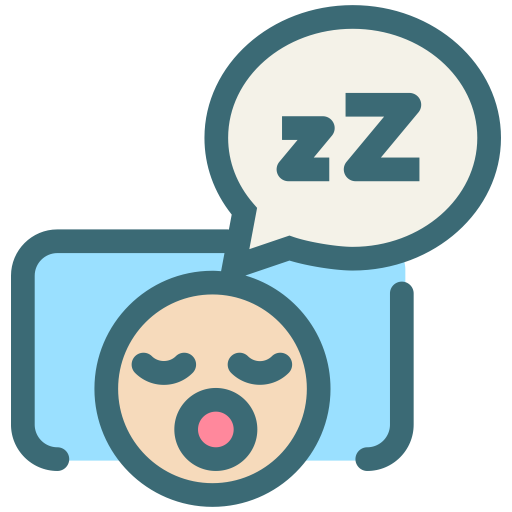 Sleep apnea affects many people and you might referred to a dentist to be fitted for an appliance. Nitrous Oxide (laughing gas) is used to reduce patients fear or anxiety. The Little Green Building is located conveniently near the Bloor West and High Park area. 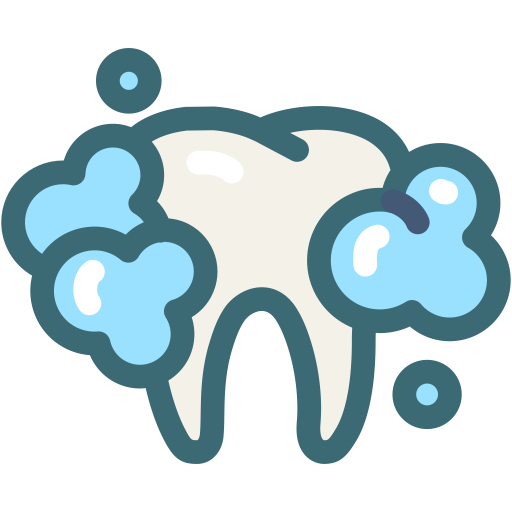 There is nothing worse than a toothache, lost filling or a broken tooth. Our schedule allows to see emergencies right away. See you soon at the Little Green Building! The Little Green Building has been a community staple, and diligently improving people’s smiles and lives within the High Park & Bloor West community area for over 20 wonderful years. 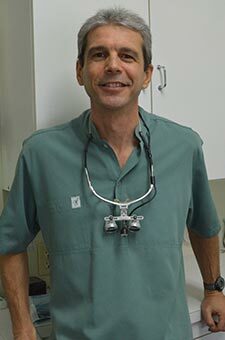 Our head dentist, Dr. Michael Paltsev has been taking care of our patient’s here since 1998, and has over 30 years of working experience in the industry. Dentistry is his life’s work, and he’s continually learning the fast-evolving craft to further add to and improve his skill-set in order to serve his patients with the high level of expertise that they expect and absolutely deserve. Aside from the wide selection of services that he passionately delivers on a daily basis, he also gets pleasure in taking an interest in his patient’s lives because he cares about them more than just on a professional level. Our core mission is to provide quality dental care to our patients in such a way that they enjoy their teeth throughout their lives with the minimal amount of dental work needed to be done. We treat each patient like they are a family member, and are genuinely looking out for their best interest when it comes to their dental health, and provide great value for their hard earned money. 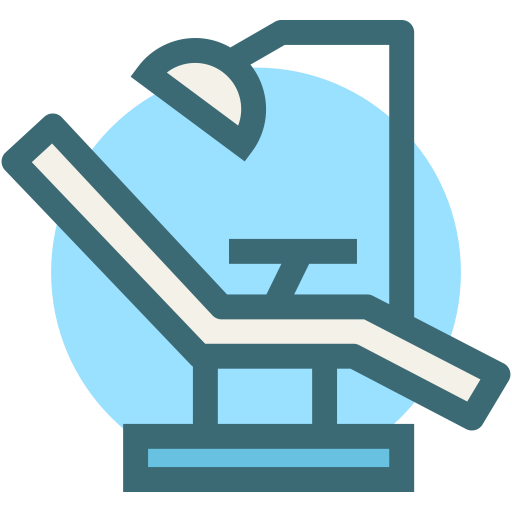 We want our patients to come into our inviting environment feeling relaxed, confident that they will get the treatment their teeth need, to receive quick and gentle results, and when they leave we want them to feel uplifted and better than when they first arrived. 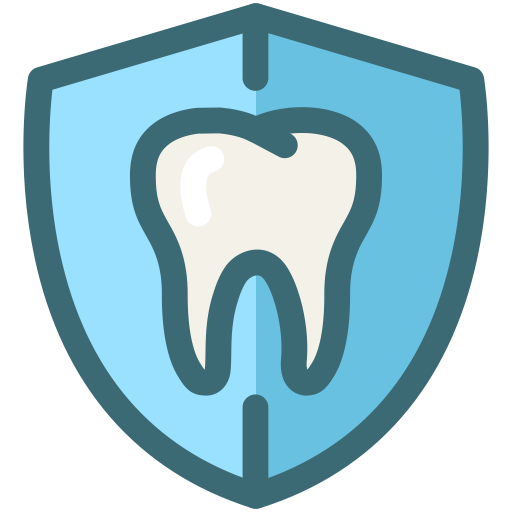 We treat every patient as our most important, and we are dedicated to deliver excellent care that’s personalized to accommodate to their unique needs, and is based on their current dental health situation. We are always up to date when it comes to new technologies, materials available, skills and techniques used in the dental industry, and our patients dramatically benefit as a result. We know that people can get stressed out when it comes to dentist appointments, so we always ensure that the atmosphere at the Little Green Building is warm and friendly, and so that patients are comfortable to feel at ease with whatever procedure they need done. From simple cleanings to fillings to complex root canals and everything in between, patients are treated with the utmost respect, and our compassionate and empathetic staff do a fantastic job of making everyone that walks through the door feel that they are in great hands and cared for. The Little Green Building maintains a welcoming space by staying small but providing a long list of services. We love to quickly get to know our new patients, hear what’s going on in their lives, and what brought them to us. We treat patients as respected human beings, and enjoy listening to what makes them happy, what challenges they may be dealing with at the time and offer our perspective and sympathize with them. Whether a patient has yet to have the Little Green Building experience, or a patient has been with us for over 10 years, we value each one the same, and hope that they tell their friends and family about the wonderful care they consistently receive. From our receptionists, to our dental hygienists, to our dentist, our goal is to provide a world-class, start to finish experience. When our patients see us smile right when they arrive into our office, they can forget about their busy and hectic lives, and let us take care of them in a relaxed and comfortable manner. Our office has an easy to get to location whether our patients drive here, take public transit, or come in an Uber. Our hours range anywhere from 8am to 8pm depending on the day, and we are even open on Saturdays from 9am to 4pm to cater to patients who can’t come in during their busy work week. 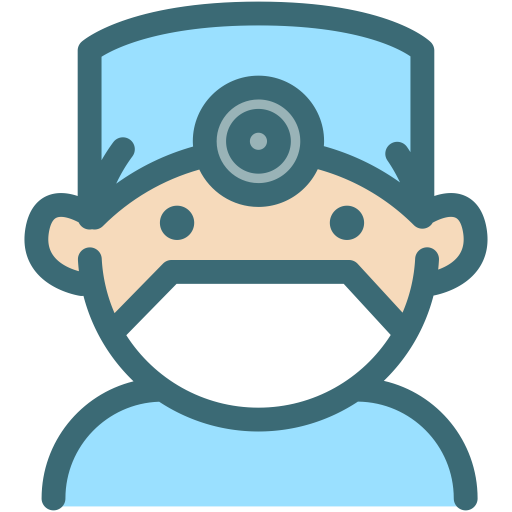 Our days and hours of operation are flexible to accommodate our patient’s unique lives, and we are always ready in case something unexpected comes up and an appointment needs to be changed. We look forward to meeting you soon and giving you the dental care that you expect to receive. Call us now at 647-953-4945 to book a visit and improve your dental health, or visit us in person in our office located at 265 Jane Street. We look forward to serving you soon! has been practicing dentistry at the Little Green Building since 1998. With over 30 years of experience in the industry he takes pride in continually improving his knowledge of the field through seminars, conventions and more. His goal is to ensure every patient is left feeling great about their smile and health. has been employed at the Little Green Building for 4 years. She brings with her 25 years of Dental Hygiene experience. 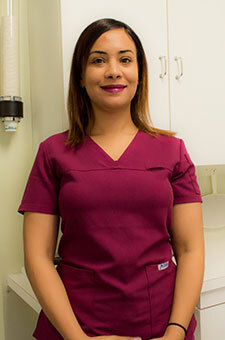 She strives to create a comfortable and compassionate environment to obtain and achieve dental health goals. She is passionate about a healthy smile and is always willing to share her knowledge and experience. A graduate from the CDA program at George Brown College. Joanna has over 2 years experience in the dental field and joined our team in 2015.She volunteered and worked part-time at Orthodontists in the past. Joanna enjoys to assist with all aspects of dentistry and believes in high quality of care and personal attention to every one of our patients. She continuously strive to excel at her career to provide genuine patient care management. Dental Office Manager. The “heart and soul” of the practice. Helen has been with this practice for over twenty years. Always smiley and professional, she knows all the details of dental insurance industry and is there to assure a “smooth sailing” in sometimes difficult situations. Helen takes care of the front desk duties and manages the business part of the practice. A dentist from Egypt, preparing for her board exams, Marwa is a certified dental assistant and an experienced receptionist. She has been with us since the summer of 2016. 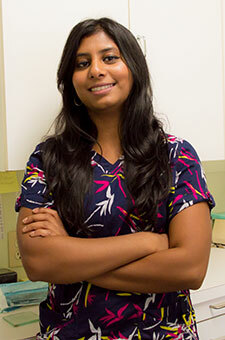 Her in-depth knowledge of dentistry and warm, friendly personality are a great asset to our team. 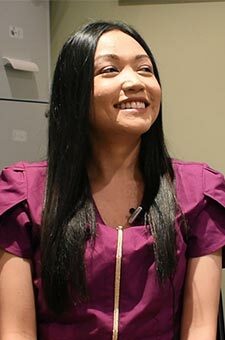 A Registered Dental Hygienist, she graduated from George Brown College in 2016. Harishni has an honors Bachelor of Science and is currently working on her Masters of Higher Education. 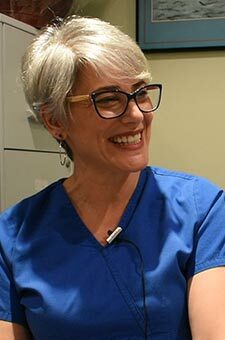 She strives to provide optimal dental hygiene care, while educating her patients to maintain and improve their oral health. Our patients are an extension of our staff’s family, and we want everyone to feel like they are more than just our client in a database. For some people, thinking about their upcoming dentist appointment can be nerve-racking, and dreading the day when it arrives. For us, we are excited to view our upcoming schedule, and look forward to each and every patient’s visit. A patient’s stress is a super opportunity for us to not only take it away and deliver happiness to them, but make their day better as a result.